Tai Chi, also known as Tai Chi Chuan, was handed down from different generations since its creation by Chang San-Feng. It was during the Sung Dynasty that this was introduced and from that moment on, there were numerous accounts of the form. The form, or Kung chia in the Chinese language, are the different movements made through Tai Chi. One of the most common and famous forms is the manipulation of the snake and the crane fighting. Master Chang, one of the advocates, copied this kind of fighting style and transformed it into a softer version of their coiling movements. The form that was developed had 13 postures that correspond with the trigrams and the Five Elements. Master Chang’s lineage was not clear but what historians know is that he is a certain Chiang Fah. Chiang’s form was taught to a young man named as Chen Wang Ting. Chen was known to practice the art of Tai Chi in 1644. Descendants of Chen Wang Ting practiced their family form. Some of the characteristics of their form are done with an emphasis on low stances, a silk-reeling move, and fast movements and were practiced periodically. Tai Chi that was formed by the Chen family was secretly practiced and no one was allowed to use it outside of their home. But during the time of Chen Chang Hsin, which was in the year 1800, the tradition broke. He taught all of his family Tai Chi secrets and styles to his student, Yang Lu Chan. The modern-day Yang style came from the grandson of Yang Lu Chan named Yang Cheng Fu. This paved the way to introduce one of the longest accounts in the history of Tai Chi. Its form consists of 128 postures. It is characterized by the warding off of energy using leaning movements with slow-motion techniques. The generation of the Yang family taught their students the techniques on Tai Chi. The masters chose their earnest students and made a lineage that gave birth to other styles namely Sun, Wu, and Hao. These styles may differ in the way they are portrayed and the performance differs as well but the principles that were observed by Chang San Feng remains the same. There was this one student of Yang Cheng Fu named Cheng Man Ching. Cheng became the master of his own generation because of the revisions that he made with Tai Chi Chuan. One of the most famous changes that he made was shortening the form to a 37-posture Tai Chi. This is a change made by Cheng is now the most famous form of Tai Chi that is practiced to this day. When Cheng came to the U.S., he tried to teach and took on the interest of some students in all aspects of life. By doing so, he made the form popular to every men and woman. This new form introduced by Cheng is originally known as the Yang Style in the shorter form. It becomes widespread, today, it is more popular with the name Cheng Style of Tai Chi. 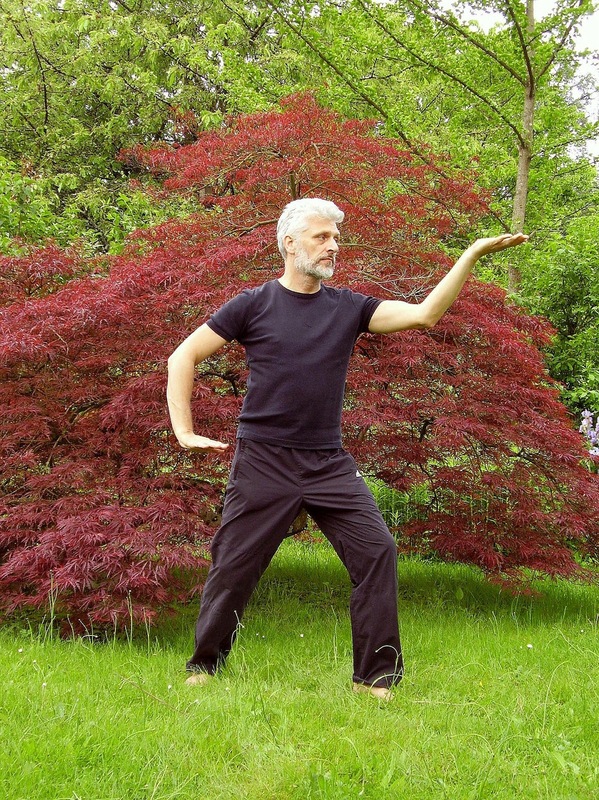 The form of Cheng’s Tai Chi is characterized by an upright spine position, rolling back of energy and a softness that has its powerful attitude. Taoism is the main contributor to the idea why, in the first place, Tai Chi was formed. This is because Taoism reflects teachings that fundamentally contribute to the reflective, mystic and serene view of the world and the nature we live in.